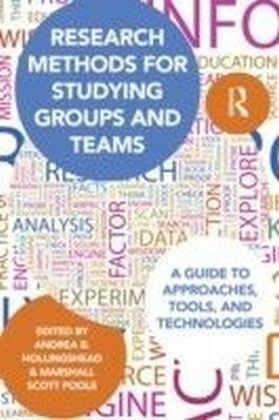 In the past few years the reading group phenomenon has swept the country and more and more people are becoming interested in either becoming a member of one or setting up their own reading group, but how do you go about finding a reading group in your area, or if you are involved in setting one up, how should it be run and what books should be selected? 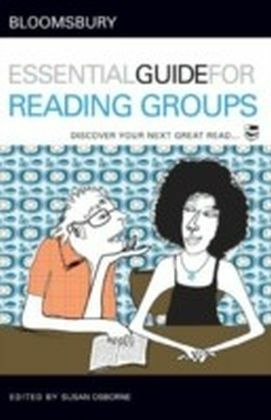 This volume contains all you need to know to set up and run a reading group. 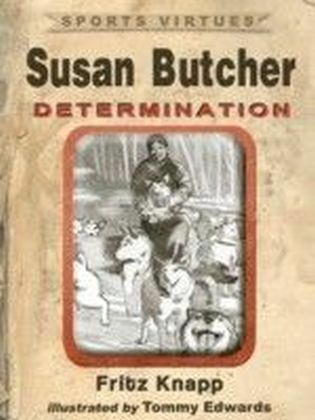 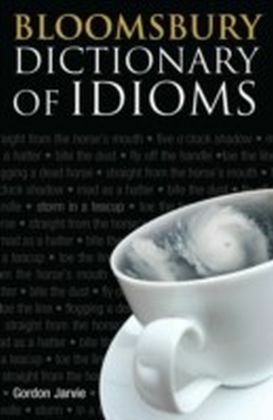 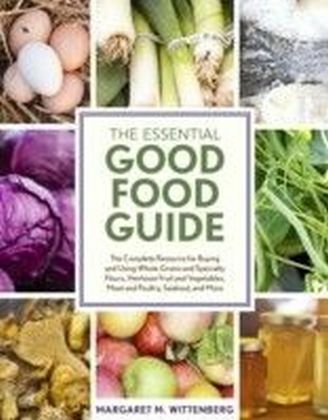 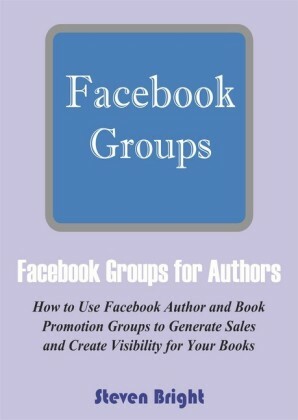 Chapters include: setting up and running a group, reader's guides, covering 50 books - 40 novels and ten non-fiction, synopses of these works to aid a quick choice of a book for discussion, themes, each of which is accompanied by a brief introductory paragraph, followed by a simple list of titles referring back to the readers' guides, resources - an annotated list of useful magazines, books and websites, and suggested further reading - a list of additional, highly recommended titles for discussion.